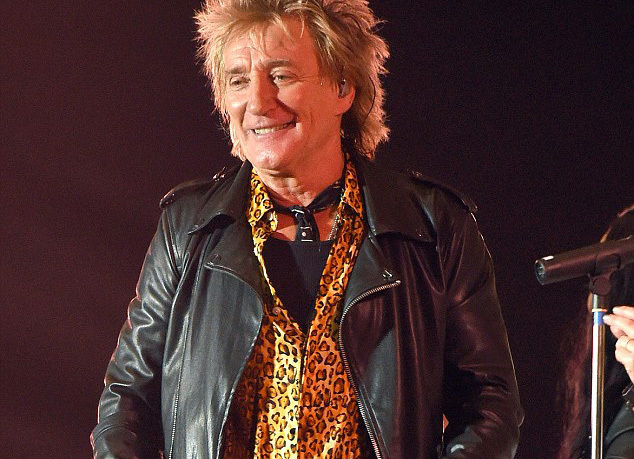 Rod Stewart arrives first concert in the Czech Republic. 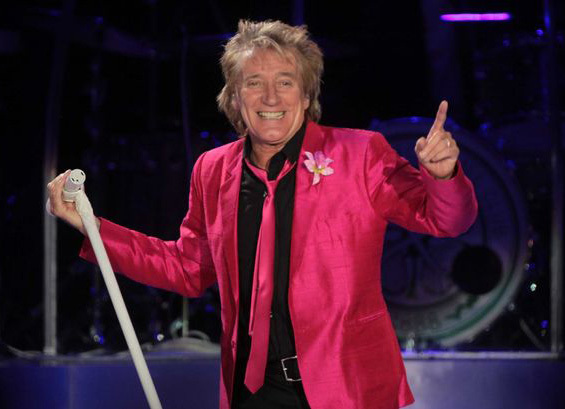 On tour to sing the greatest hits from 1970 to 2016. 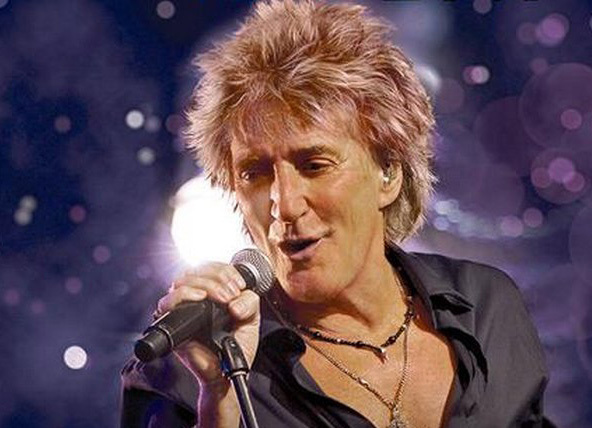 Rod Stewart is one of the best selling artists in the history of popular music. All of its activities in the field of popular music turned into conversions were put into the Rock and Roll Hall of Fame music legends and numerous awards.